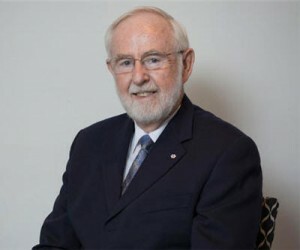 Nobel Prize in Physics for 2015 recognises Canadian Arthur B. McDonald and Japanese Takaaki Kajita for their discovery of neutrinos’ oscillations. After the photons, neutrinos are the most numerous particles in the entire universe. They found that they oscillate. 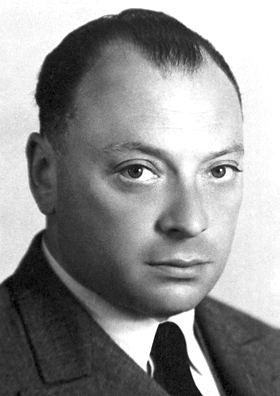 Wolfgang Pauli is the father of neutrinos’ theory. However, their existence was definitely proven only in June 1956, two years before Pauli’s death. What effect does this new discovery has on the knowledge we have of our universe’s structure? It changes everything. All we see around us is simply the expression of a deeper layer of reality, a layer which is not controlled by time nor space. 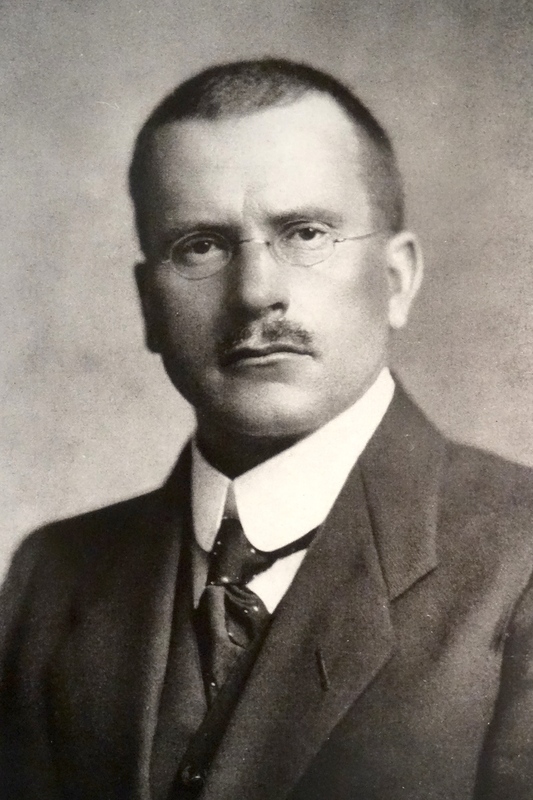 For many years Pauli and psychoanalyst Carl Gustav Jung collaborated on the synchronicity theory; they were looking for a unified mind/matter worldview. For Jung, everything is psyche. Pauli for his part suspected that with the Uncertainty Principle of quantum theory, something must overarch the mind-matter gap for this universe and our place in it to make any sense. He wrote to his assistant: “’we must postulate a cosmic order of nature beyond our control to which both the outward material objects and the inward images are subject.” During the early 1980s, quantum physicist and Einstein’s protégé American David Bohm, called this invisible model the implicate order, and he named the manifested world—its fractal mirror—the explicate order. He rewrote quantum theory on that base. This is the quantum explanation Pauli was searching for synchronistic occurrences which somehow “acausally weaves meaning into the fabric of nature” and answers the question “what fixes what actually happens?” of quantic physics and even biology. We may start to answer this question by this implicate order Bohm hypothesized. How can we define it? I questioned this thirty five years ago and looked for an answer in philosophy. 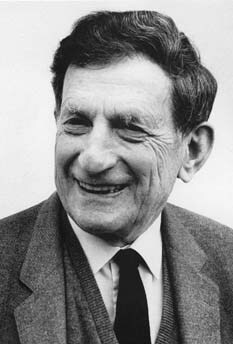 After unfruitful results, my hypothesis became as such: if David Bohm is right, and my intuition tells me he is, then this model, this implicate order has to be manifested in nature. If it is manifested in nature, we humans must be the most completely expressed fractal aspect of it. Then the human brain must express this model, as well as our religions, creations and mythology. This last point is corroborated by Carl Gustav Jung who found these clearly and commonly expressed in patients who had no knowledge of these. This sent me on a quest for this model. I did not have to look far for it. Although it took me all this time to truly understand and verify it. Now that we know that even neutrinos oscillate, this is a fundamental aspect of the model. It uses oscillations to guide matter. Oscillations are the best way for matter to collect energy and information and to express these as well. We know for example in biology that as demonstrated in 1998 by researchers Xiaonan Gu and Nicholas C. Spitzer, oscillation frequency controls the expression of genes. In this way, oscillations direct cells along specific developmental pathways. The inherent model is expressed through a field of oscillations and these bear the multilevel model which is then expressed in a dimension of time and space. Nature unfolds this model in the most accurate manner possible in time and space, driving this way the evolution of material structures. When Carl Gustav Jung was alive, he was enthralled not only by physics, following a series of dinner with Einstein between 1909 and 1912 but also by the principles of Taoism which he could see could be universally applied to the human mind. But at the time, no proper translation for our westerner mind of the Taoist model used by acupuncturists (outlawed by the communist regime then) existed. It was then that I moved to France. Dr. J.C. Darras who made this model available, with Dr. Vernejoul, thanks to radioactive elements, proved the existence of meridians, these invisible trajectories of energies within the human body. One of the teacher he formed at the Medical Academy, Dr. Alain DeBavelaere, studied the model and translated it through Carl Gustav Jung’s point of view. Although the feminine polarity described by doctor DeBavelaere differs somewhat from Dr. Jung’s “anima”, I could find both of them in the model. He used this same model of the multilevel feminine and masculine polarities for diagnosis and to find the best suitable treatment for his patients with tremendous results and this for a span covering almost 40 years. This is the model I developed and used in my research. It is confirmed both by human tradition (mythology, legends, and sacred texts) as well as brain research results. I wrote three books on the subject, the last one, to be published, is an introduction to pansystemology (in French). I name this model the LIFE, an acronym for the Law Inherent to the Five Elements by respect to its source. It is the basis of pansystemology. The etymology of it comes from “pan” which means whole, an ancient Greek term and systemology which means system science. It is the study of nature’s model. The present Darwinist model cannot explain, for example, the outstanding anticipatory quality of nature (much better than humans’ one); the LIFE model does. I believe this model offers a paradigm shift in our point of view as it takes into account oscillations, the basis of life. This November (2015) I will be at the Trento University in Italy to present the application of the model in ecology and in politic. This first international conference on Anticipation is under the patronage of the Unesco. I hope that the spreading of this model will offer new hypothesis to brilliant scientific minds all over the world. Dr. DeBavelaere used it to treat people and I am developing its application to understand the brain, mythologies, nature, humans, and every domain it can be applied to. This I won’t be able to realize all by myself as I am not in my prime anymore. Nature has generated human beings and anticipates their evolution. The brain shows that humans have evolved and mature in an oscillatory manner: at first there is wholeness then modularity then a conscious type of wholeness. It shows that this unifying model of wholeness is the only way to go at the present as it is the only one that can bring solutions to our present day multilevel problems. On a human level, this will also allow us to finally perceive our physical, social and psychological selves as embedded in a same reality. This after all is a prerequisite for psychological health.